One Community Church, a non-denominational congregation, has moved into an existing campus complex and made it their own. 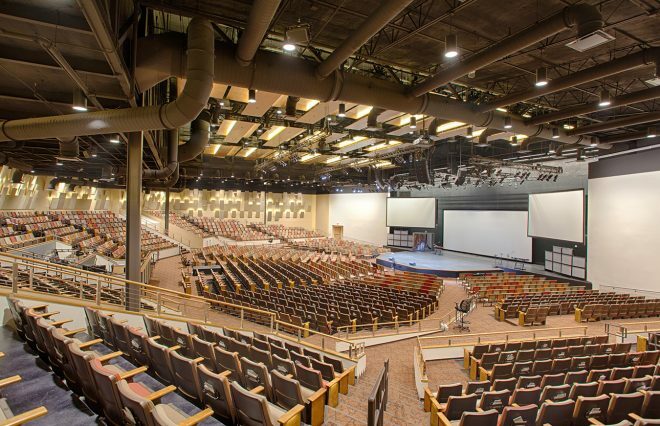 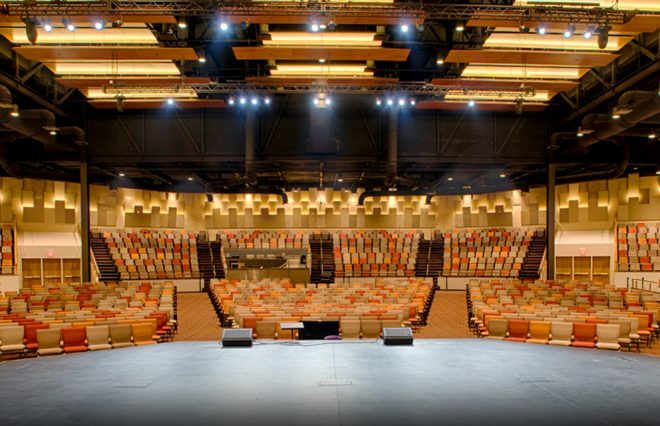 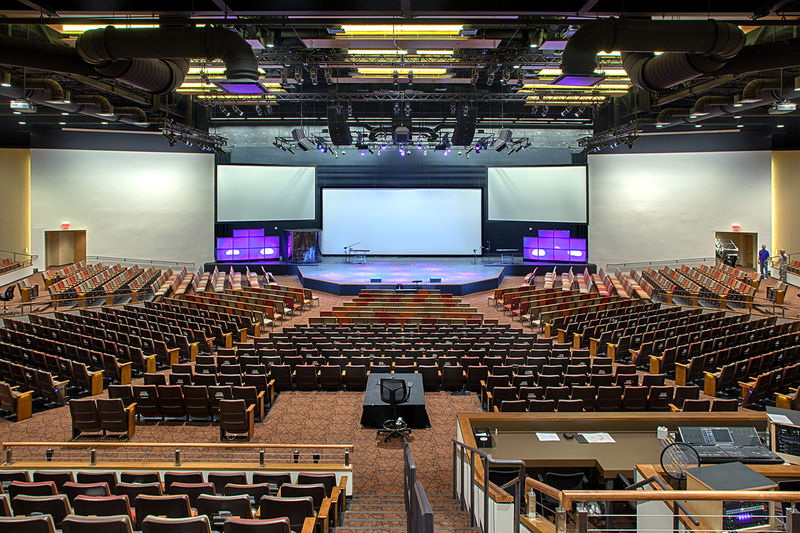 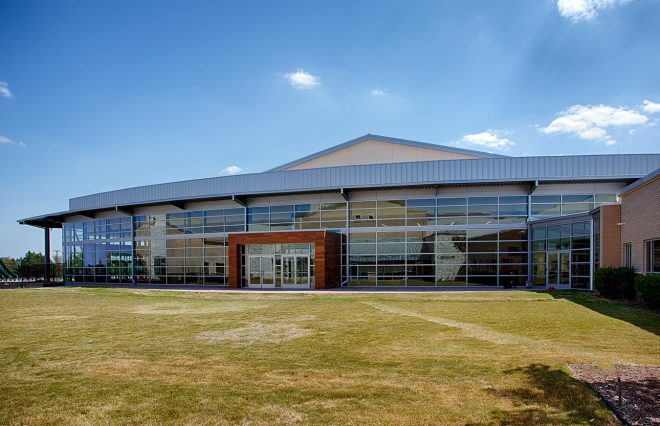 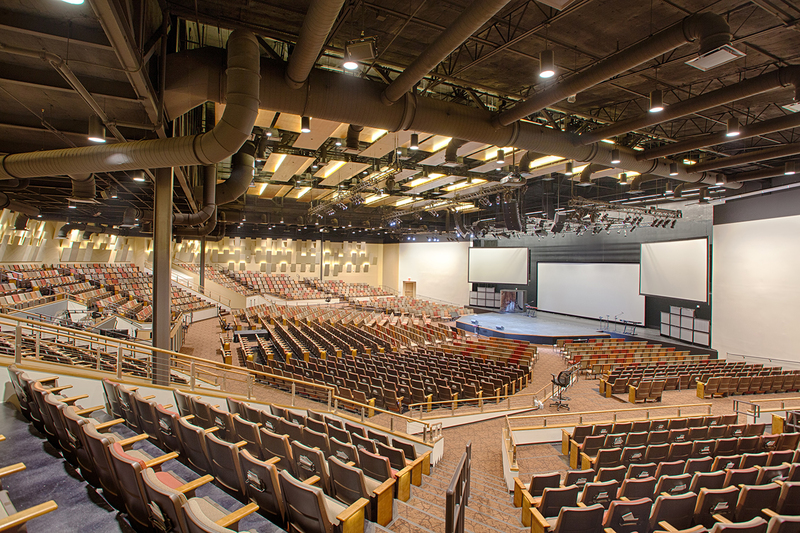 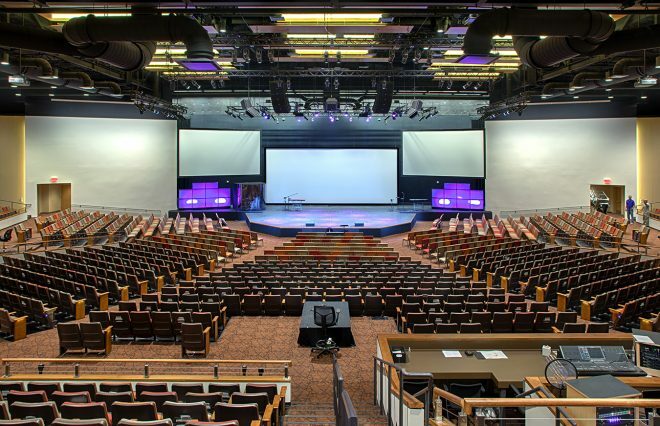 A demand for worship growth was accommodated with the addition of an 1,800 seat worship room and 7,000 SF community lobby space. The site organization creates an outdoor activity courtyard to complement the worship expansion as well as existing building uses. 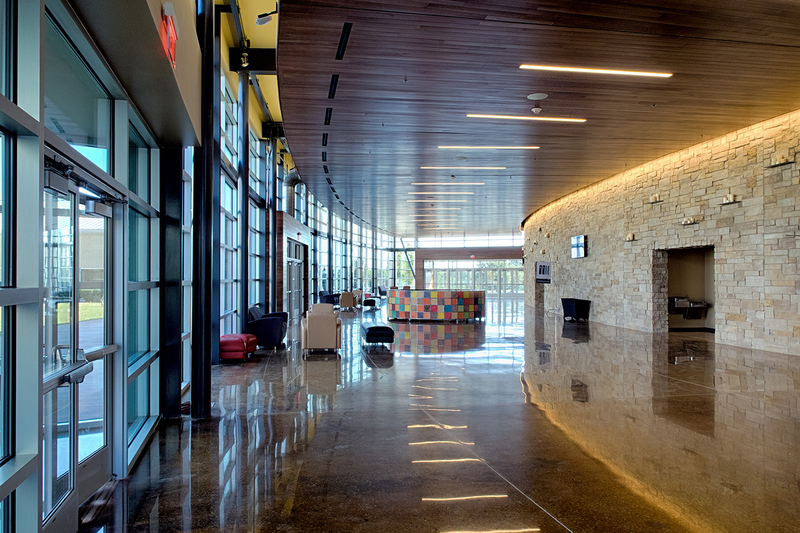 Future Children's and Youth Ministry spaces are planned for in the Masterplan.